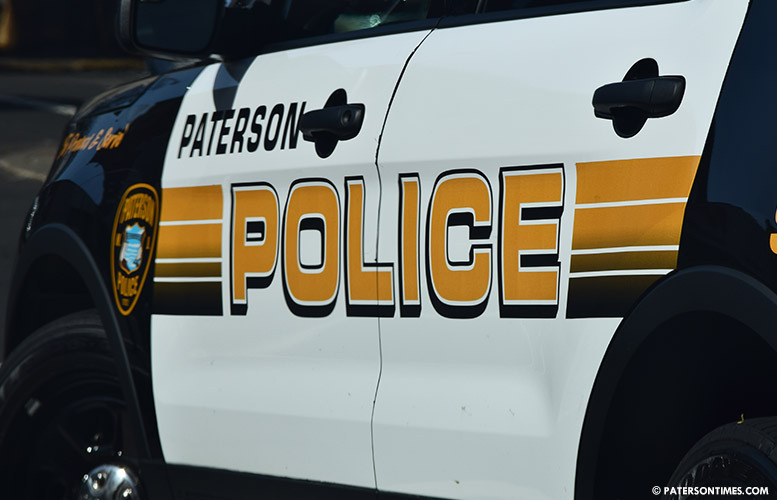 Two men were injured in a shooting on East Main Street on Tuesday afternoon, according to the Passaic County Prosecutor’s Office. The victims, 34-year-old of Haledon and 68-year-old of Paterson, sustained non-fatal gunshot wounds, police said. Both men were struck by gunfire at around 4:56 p.m. on East Main Street, authorities said. Authorities said both men were rushed to St. Joseph’s Regional Medical Center for treatment. Shot during rush hour. Someone had to see something. 4.56 an innocent kids could have being walking home from school anywhere. This is the regards that they have for people. 68 this must be a mistake.